Philip has been working professionally in the music industry for over 14 years as a recording engineer and music producer. He started his career in Chili studios Dublin, where he worked as house engineer / producer. While at Chili studios he recorded with a wide spectrum of artists; Sisqo, Samantha Mumba, Delta Goodrem, Declan O'Rourke, Brian McFadden to name a few, from there Philip went on to become a freelance producer/engineer. 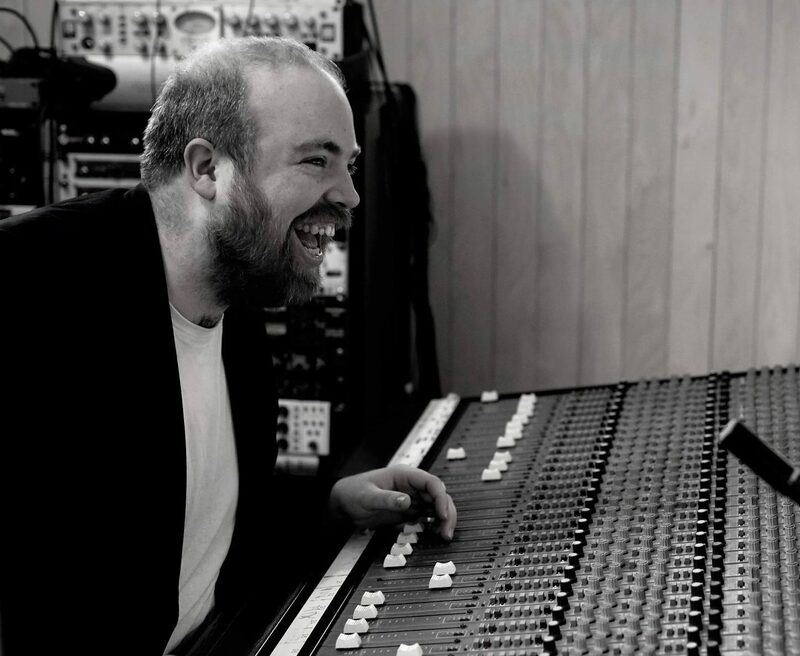 The Script, Kodaline and Aslan were some of the first acts Philip worked with as a freelance producer/engineer. In recent years Philip has worked on some very exciting projects including engineering and producing tracks for Kodaline's three multi platinum selling albums. Philip also had the pleasure of engineering Miles Kane's most recent album "Don't forget who you are". In the last number of years Philip has produced tracks for the likes of Wild Youth, The Academic, Tebi Rex, The Blizzards, Hermitage Green, Saarloos, Vinci, Wyland, Kodaline, Calum Scott & JC Steward. Philip also sits on the board of directors of RAAP (Recorded Artists Actors Performers) which is non-for-profit performance royalties collection agency.